PureAir – The premium home ventilation system for asthmatics and allergy sufferers. 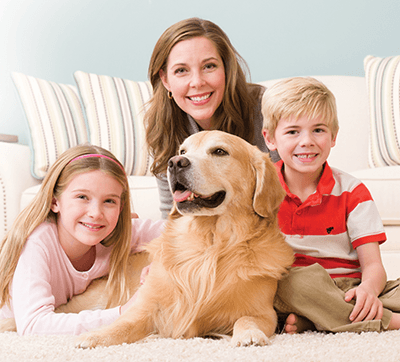 PureAir’s home ventilation system is specifically formulated to benefit asthmatics and allergy sufferers. 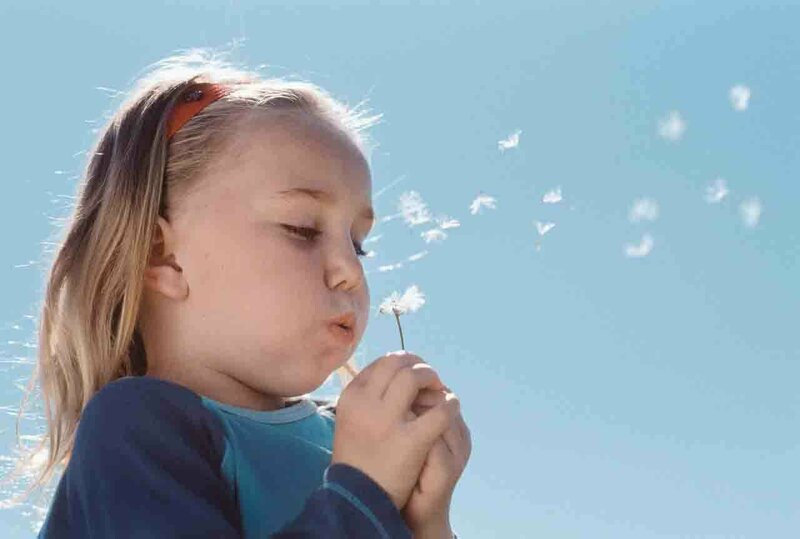 New Zealand has the highest rate of child asthma in the world with approximately 40% of the population under 20 experiencing moderate to severe symptoms. PureAir engaged the services of CAMFIL FARR, a global leader in the field of air quality testing, to investigate the improvement in air quality subsequent to PureAir installation in an Auckland home. Established improvement in air quality exceeded 100%. 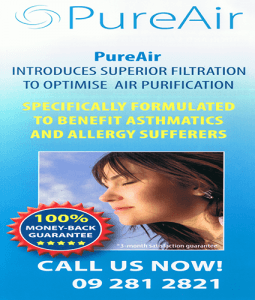 This underlines PureAir’s claim that it is New Zealand’s premium home ventilation system. Do you want a healthy home? Pureair, New Zealand’s premium home ventilation (HRV) is the best available today, for achieving cleaner and healthier air quality in your home. Excessive moisture creates condensation problems in Auckland and can quickly make your house a breeding ground for mildew and mould. All this can be accomplished by installing a Pureair system which will eliminate excess moisture from your damp houses and dehumidifying without the necessity of installing individual units which are expensive to run – our systems cost less than one dollar ($1) a week to operate. Ridding condensation and creating warmer and drier homes, prevents the growth of mould and mildew. 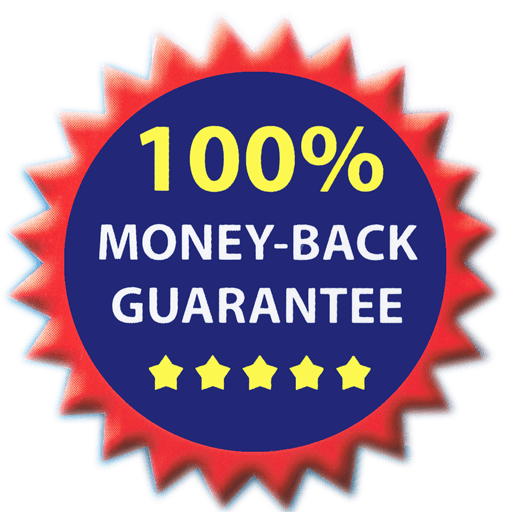 Our money back guarantee provides peace of mind, and combined with our tried and tested units, makes the selection an easy and peace-of-mind- choice. We are also one of the few companies to declare the identity and source of all the componentry incorporated in our systems, which at the same time, provides credibility for our product. Best possible security and ventilation without opening windows & doors. Excellent option for cool air summer ventilation. Reduction in allergens with fresh filtered air. Have a drier home with lower heating bills. A healthier, drier and fresher home. Obtain significant relief for asthmatics. By installing a PureAir home ventilation system into your home you can significantly reduce the triggers for asthma and other allergies by forcing them out of your home using a process of ‘positive pressure’. 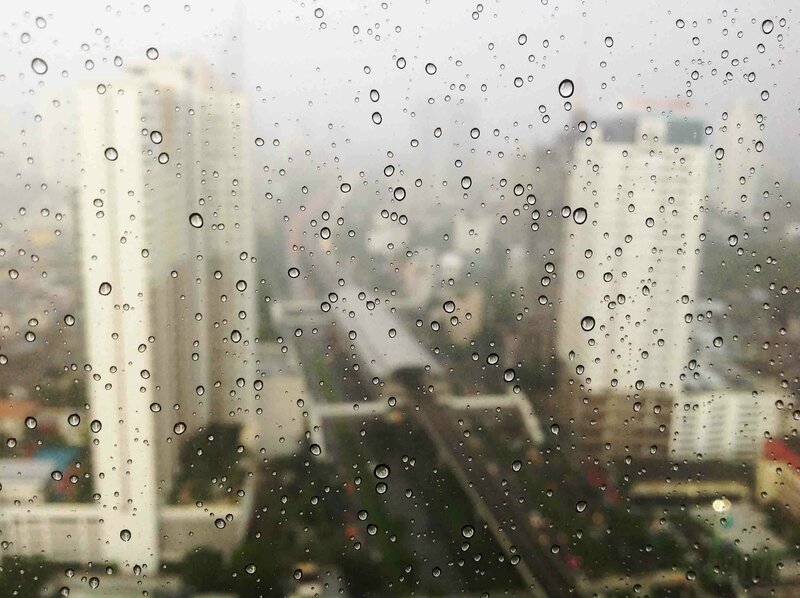 It’s important to prevent condensation build up in your home during the winter months. PureAir has the best HRV system to ensure proper ventilation, keeping your home dry and the air free of nasty moulds that are a hazard for allergy sufferers. The PureAir Home Ventilation works as an air purifier, pumping pure, filtered air through your home a minimum of three times every hour. 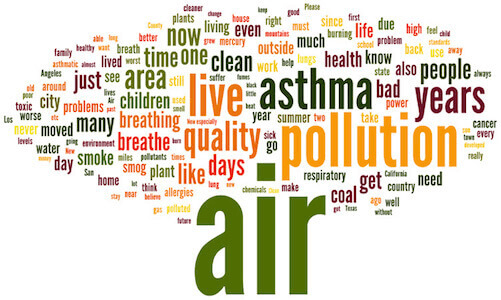 Outdoor air pollution enters your home every day, potentially bringing in a range of toxic pollutants. PureAir Home Ventilation pressurises your house and blows out all bad air with our certified hospital-standard motor and filters. 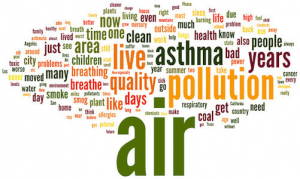 The problem & need for a home ventilation system….